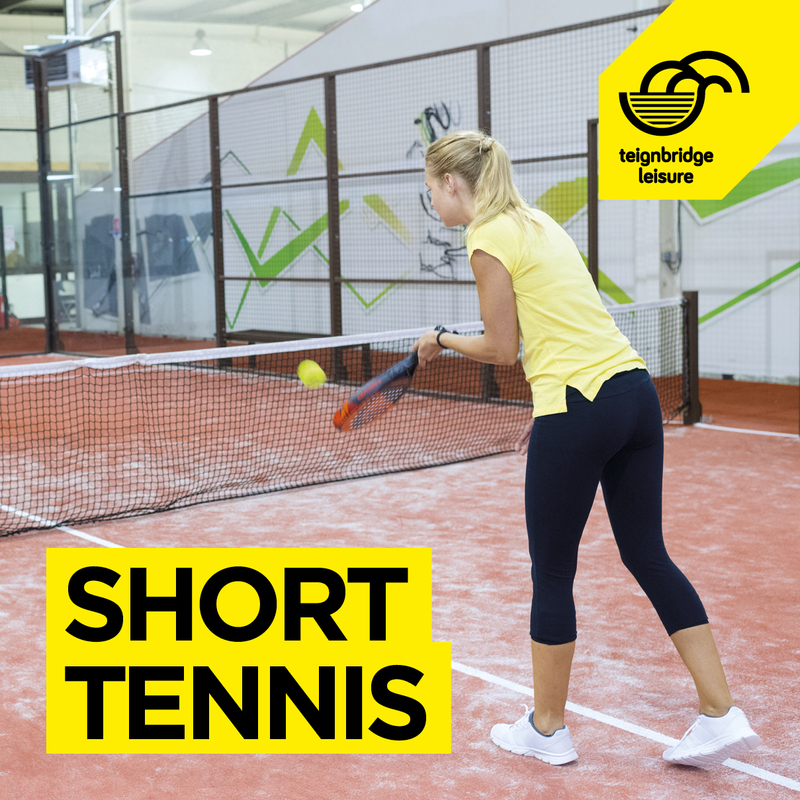 Short tennis played on a smaller court and for a shorter duration than standard tennis. The game is for anyone interested in tennis in this fun and social session. Not instructor led.